Eloisa Souto, commonly known as Elô Souto is a Brazilian jiu jitsu black belt under Claudio Joanino and a member of the Nova União academy – Macaé branch, being regarded as one of the top female athletes of her generation. 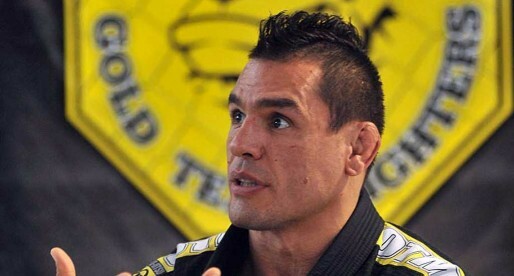 Competing mainly in Brazil’s national grappling circuit, Elô Souto has medalled in important tournaments such as the Brazilian Nationals. World Championships as well as the São Paulo International Open. Eloisa Souto was born on January 29, 1988 in Macaé – a municipality located inside the Brazilian state of Rio de Janeiro, 180 km northeast of the state capital. Growing up in Macaé, Elô lived a different life from that of Rio de Janeiro’s Zona Sul beach life. Instead of surf and a life spent on the beach, Souto practised horse riding competitively (Tambor e Baliza > a cowboy style sport) while also playing sports such as tennis and indoor swimming. 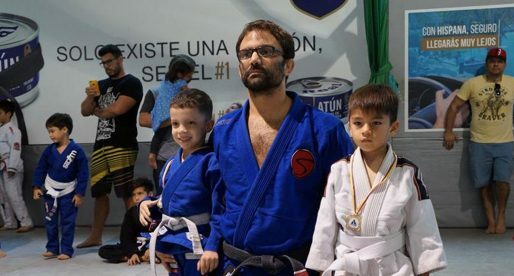 At the age of 17 (2005) Eloisa came across jiu jitsu, starting her training together with her brother Luis Felipe (who later also became a black belt) at a gym called Octógono with coach Rolando Touro. Although she didn’t know much about grappling prior to arriving at Rolando’s academy, she quickly gained respect and admiration for the sport/martial art’s technicality and intricacy. These aspects of BJJ led Elô Souto to have high aspirations for her competitive career, and as a blue belt she decided to leave Touro’s academy and move to Cláudio Joanino’s Nova União, one of the most successful gyms in the region. 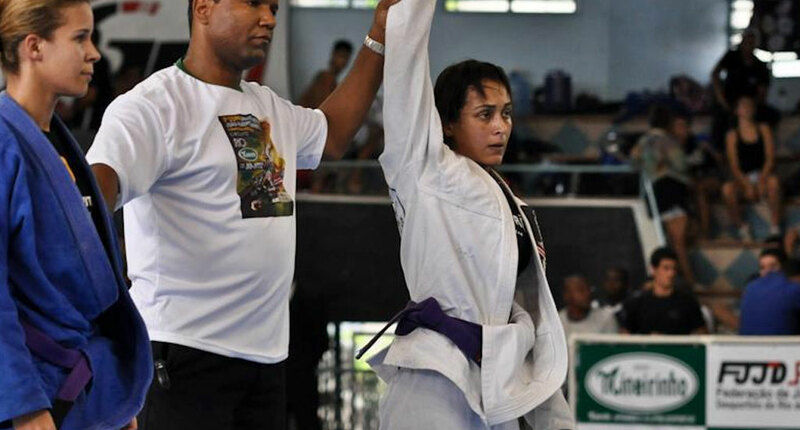 After years of competing in Brazil’s national circuit successfully, Eloisa Souto received her black belt from the hands of Master Cláudio Joanino. The date of the ceremony being July 2016.